Home > Hand-Made Silk and Tulle Dress- Can be specially ordered. Hand-made silk and tulle dress with pin-up roses; also has a matching sweater. 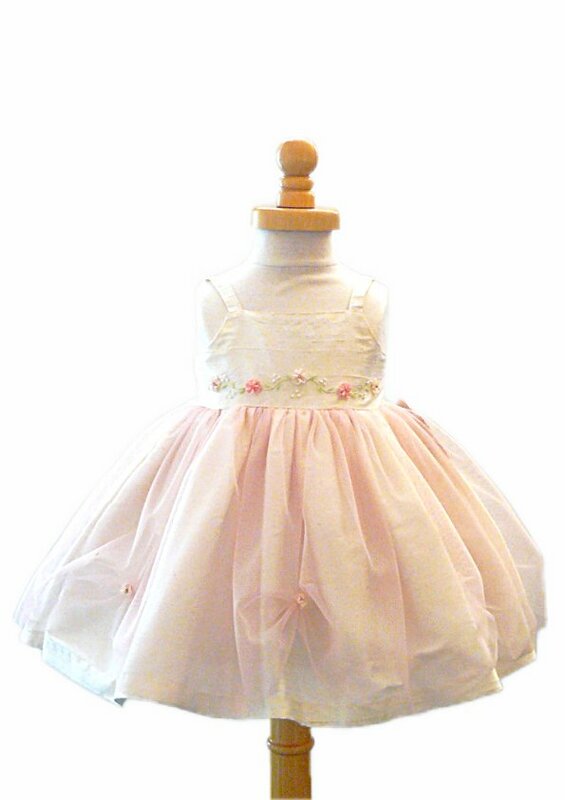 This dress can be specially ordered in sizes 3M to 6 years.